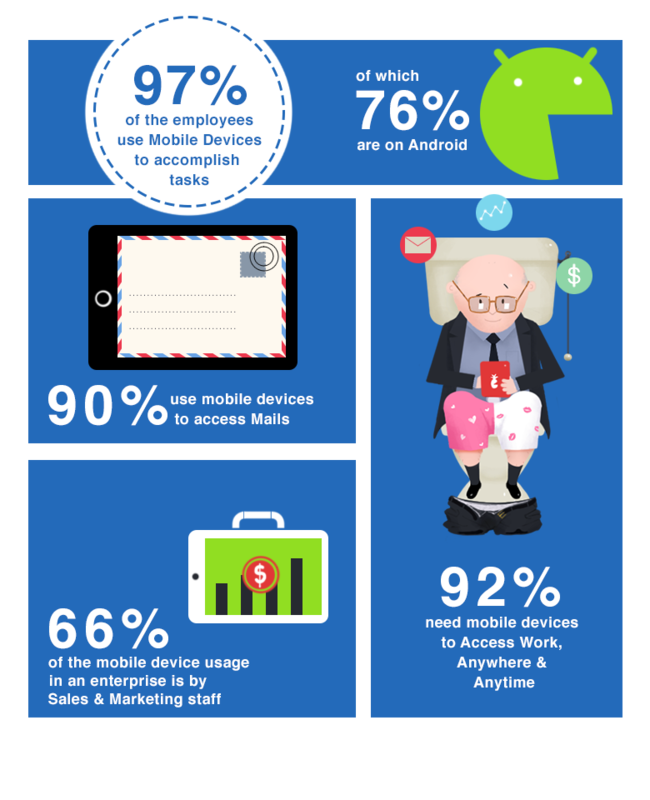 Here's the tale of the tape to understand the challenges and opportunities observed by IT admin in managing Systems and Mobile Devices used by their employees. 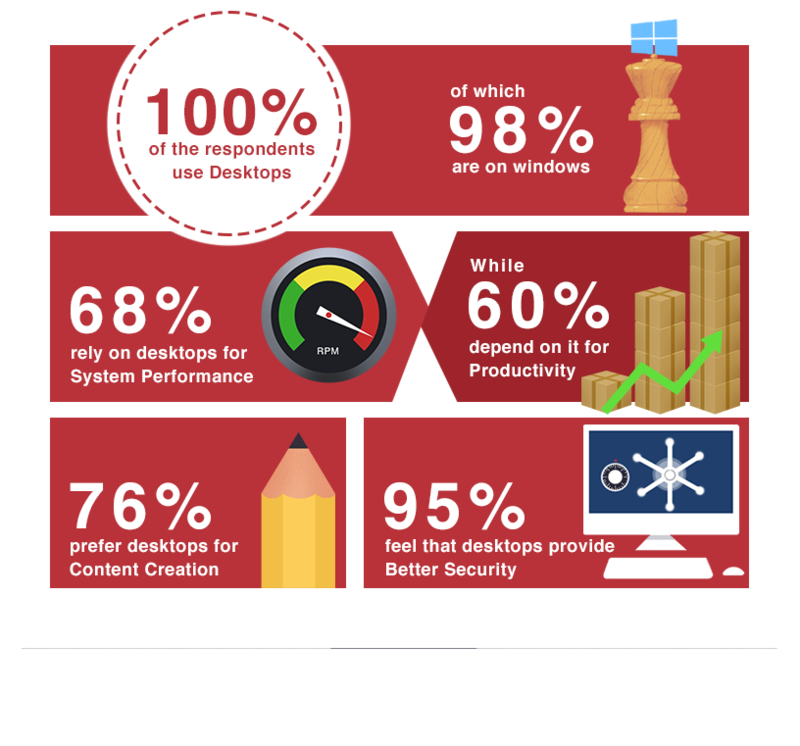 Performance and Security are major strengths for desktops, with mobile devices complementing them! In foreseeable future, sysadmins need to be geared up for managing both simultaneously. This infographic is based on survey that was carried across continents that include North America, Asia Pacific and Europe. The target audiences were from small and medium businesses. The survey respondents belong to industries such as Health Care, Finance, IT, Logistics and Governments.